As the holidays began, H&M surprised us once more by doing two things that you probably wouldn’t expect of a clothing giant that has been experiencing well-documented troubles over the past year. The first was in the Westfield London shopping center in West London. This is the location of one of the world’s first H&M Home stores. And to give a little context, this scheme, along with the other Westfield mall in East London, is the biggest (in terms of turnover) shopping destination in the U.K. That means a lot of other furnishing and furniture stores under the same roof. But in truth, while H&M Home was busy, many of its rivals would have been pleased with just a fraction of the footfall that this store was enjoying. The reason for its popularity was straightforward and boils down to low price and an environment that looks winsome and more expensive than it actually is: a combination of saving money and good store design. Not more than a couple of weeks after this one opened, Hammersmith, also in West London, but a little closer to the city center, was the location of a new-look H&M that aims to serve a more mature demographic than what might normally be found in one of the retailer’s outposts. This time the mood was magnolia and green plants, and although the stock was broadly the same, the ambience was almost completely different from what would be expected of an H&M store. What all of this says is that H&M is a retailer that will keep trying new things, and in so doing, it will find something that works. It’s a world away from the bury-your-head-in-the-sand approach that seems to characterize so many currently, and is why this is a retailer that will emerge intact from a year that many are predicting could be tricky. Keep innovating and keep examining what you are doing. Dividends will be paid, eventually. John Ryan is a journalist covering the retail sector, a role he has fulfilled for more than a decade. 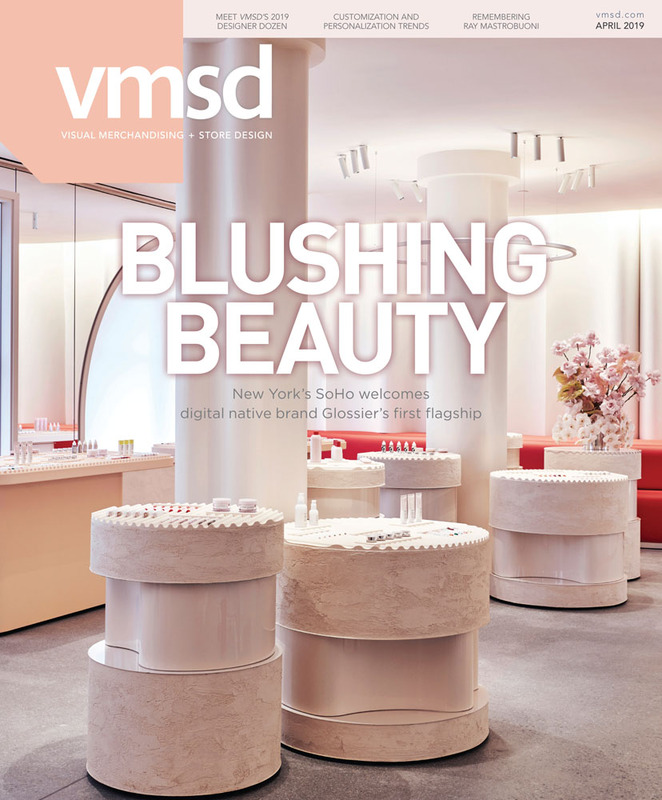 As well as being the European Editor of VMSD magazine, he writes for a broad range of publications in the U.K., the U.S. and Germany with a focus on in-store marketing, display and layout, as well as the business of store architecture and design. In a previous life, he was a buyer for C&A, based in London and then Düsseldorf, Germany. He lives and works in London.